water damage, and logic boards. Swing by or ship it to us. 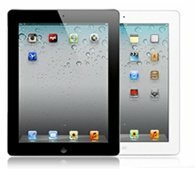 We offer free return shipping and a warranty on all repairs. Follow us on social media for exclusive tips and repair deals. Get in, get fixed, get back to business. *Based on the service issue and parts required. Let us fix your iPhone in less than an hour. Get your virus removed and the data recovered. We are Apple repair experts. It doesn’t take a genius to diagnose a glitch on your Apple device, but it does take a certified guru. Our customers keep coming back to Fix Apple Now because we have certified Apple technicians that specialize in Apple repairs for smart devices, including iPhones, iPads, Macs, MacBooks, Apple Watches. 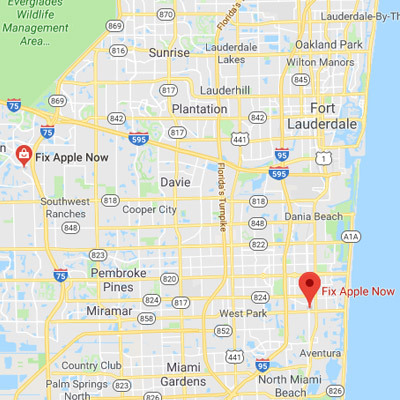 We offer quick turnarounds, affordable prices and high-quality Apple repairs for Hallandale, Weston, Miami, Ft. Lauderdale, Florida areas, or anywhere in the U.S.A. 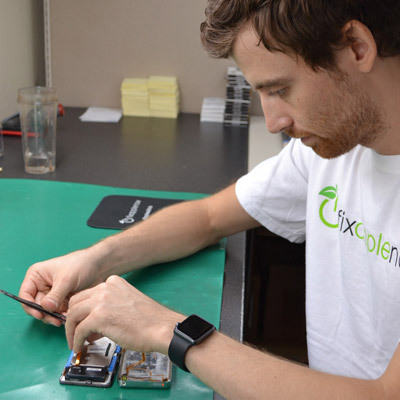 If you need service for broken Apple devices of any generation, please contact Fix Apple Now for a free estimate on the best rates available. If you find a better price, bring it to us. We’ll be happy to beat it, if possible. 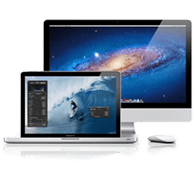 We are a family-owned, Apple-friendly small business that helps customers from all over the United States with Apple repairs for data recovery, water damage, logic board issues, cracked screens and more. Our techs have received certified Apple training with a concentration of computer, cell phone and tablet repairs. We are proud to receive 5-star ratings from our customers and promise to maintain excellent service in record time. Our goal is to deliver the best quality service with dependable turnarounds for busy, on-the-go folks, including business professionals, students, artists, and creatives. Our tech team understands the importance of a device functioning at its best. No one has time to deal with glitchy touchscreens, slow performance or data loss. The longer you go without your Apple device, the more stress it can cause in your life. That’s why, if we have the parts in stock, Fix Apple Now will work hard to return your repaired Apple device in less than an hour. 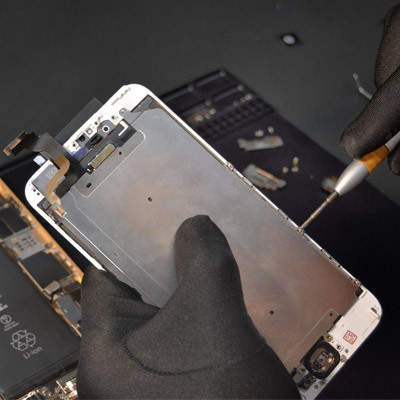 For major Apple repairs, we will strive to deliver your fixed device in less than 24 hours. Don’t wait any longer – that cracked screen won’t fix itself. 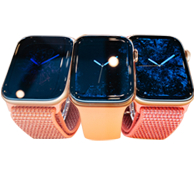 Get your fix by calling the tech team at Fix Apple Now today. Your repair will be managed by pros so you can get back to business quickly. We encourage you to ship it or bring it by one of our stores in Hallandale or Weston, Florida. Need a consult about your Apple? Give us a call. 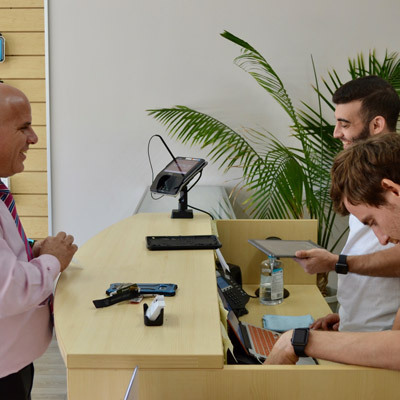 Our technicians are happy to help you. We understand and fully support Apple addiction. No really – we get it. We don’t like walking away from our devices either, but we promise to fix and return your devices as fast as possible. 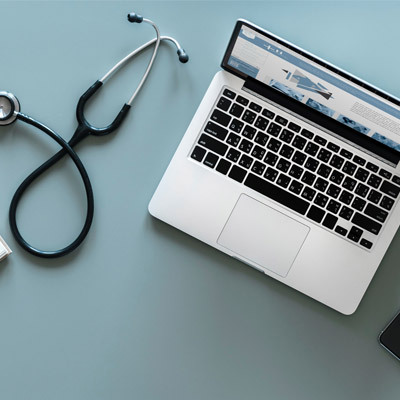 When your device is broken, it could mean loss of data, wages or connection. In today’s world, it is essential that our smart devices and computers run efficiently, so we can stay linked to what matters most. 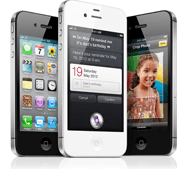 Not only do we fix Apple products, but we also pay cash for broken or used Apple devices and sell state-of-the-art, refurbished Apple inventory that comes with a warranty.